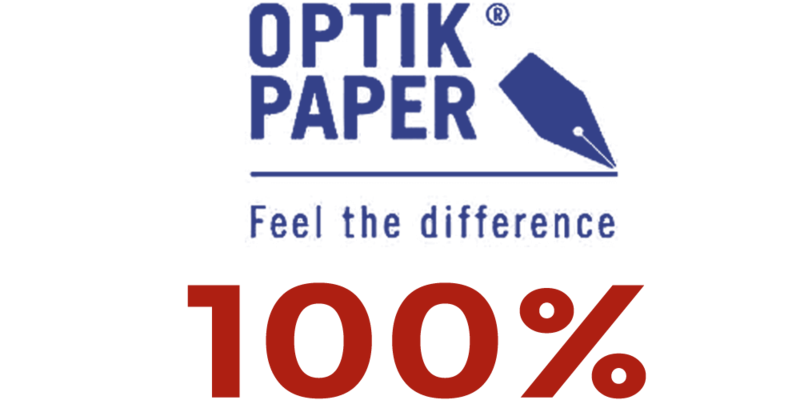 The first brand in Europe to be awarded the European Ecolabel for converted paper products in 2016. 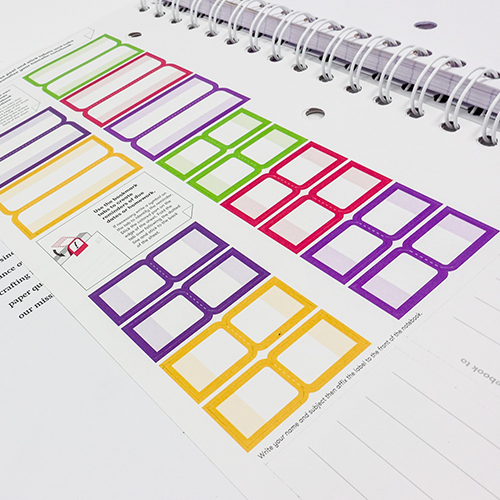 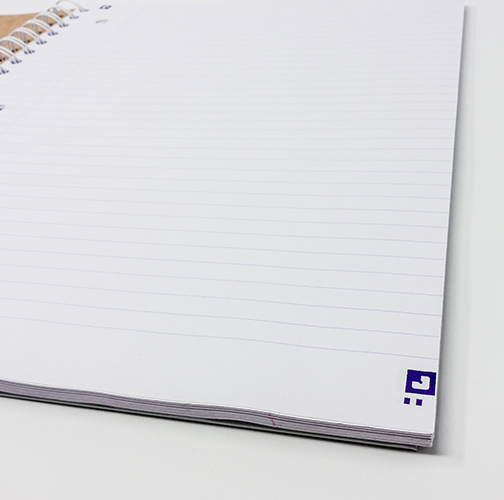 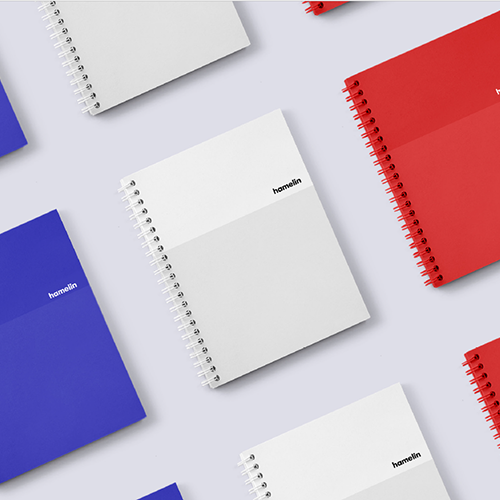 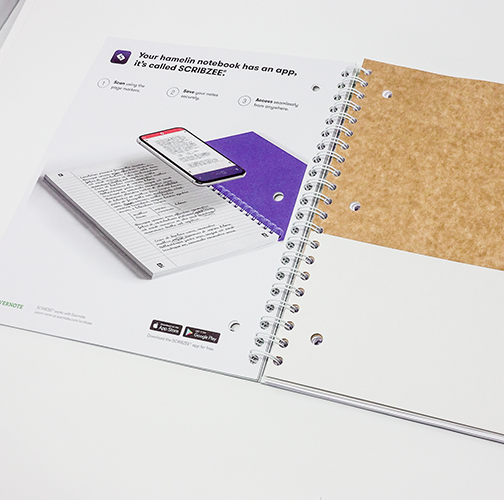 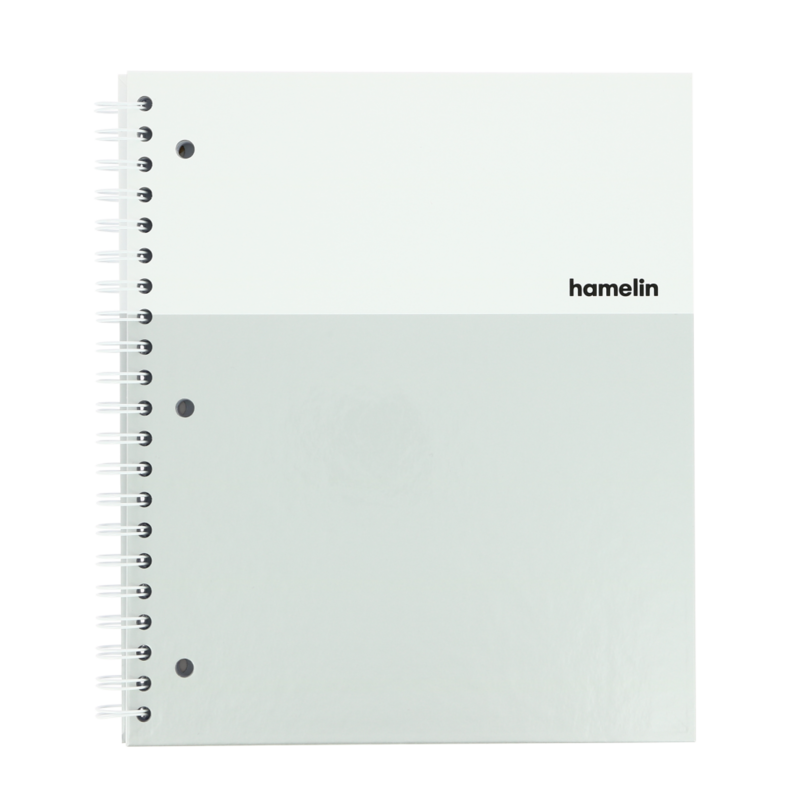 OPTIK PAPER® used in all hamelin notebooks. 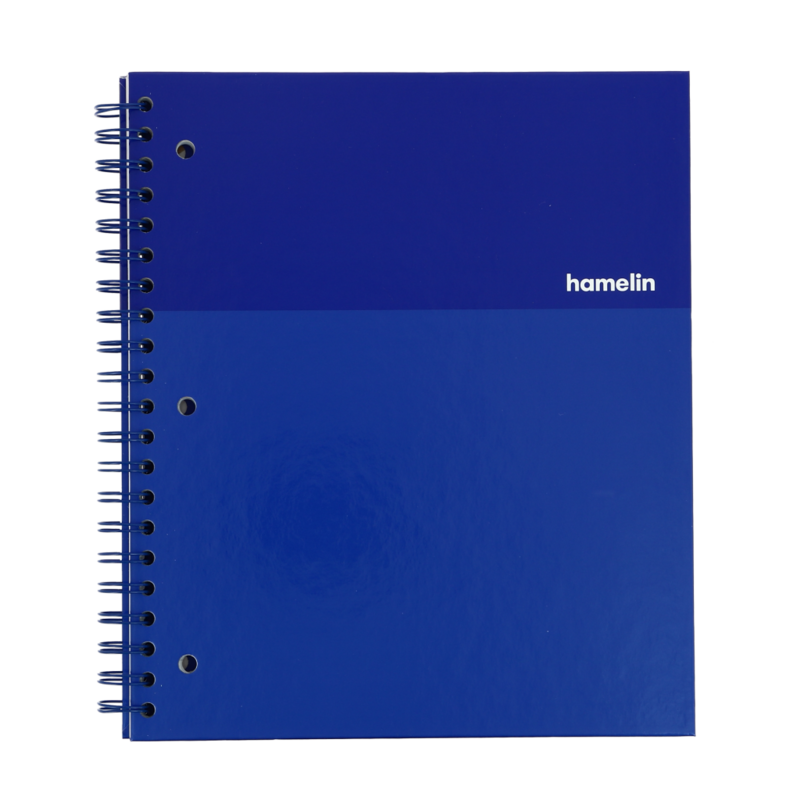 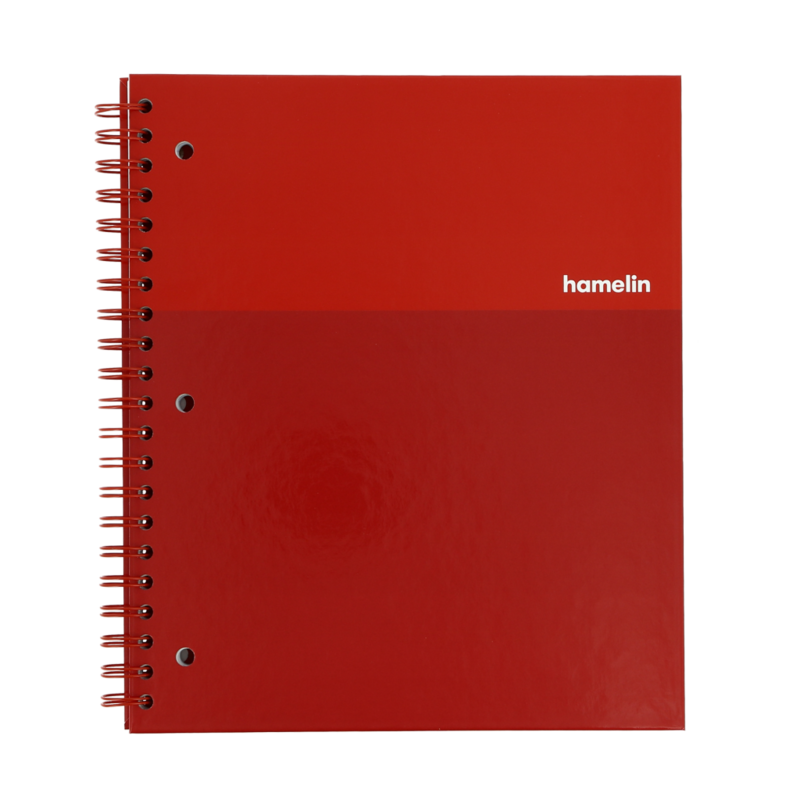 hamelin products are compatible with the SCRIBZEE® app.